The Organ Mountain-Desert Peaks National Monument is near Las Cruces, New Mexico. 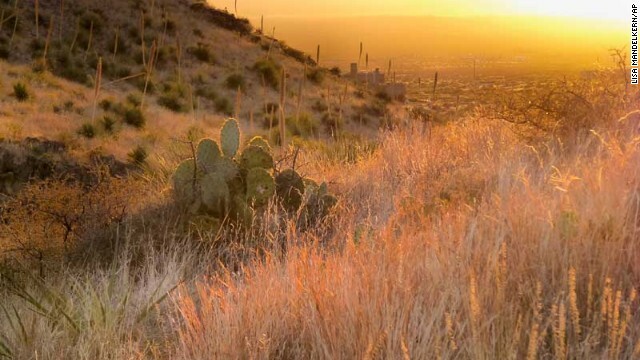 (CNN) - Half a million acres will be protected Wednesday when President Barack Obama establishes the Organ Mountains-Desert Peaks National Monument. It's "a once-in-a-lifetime opportunity" to head off development on the swath of land in south-central New Mexico that has "unique Pre-American, New Mexican, and American history," the monument's official website says. And any of them beat the Democrat. So, where's the story?